Sitecore is a leading digital experience software platform that is constantly evolving and offering new innovative tools for its users. Sitecore offers possibilities including a CMS-only option, an ecommerce solution and a fully-fledged digital experience management and delivery system. GPI’s Translation Services Connector for Sitecore enables users of Sitecore-based websites to translate cwontent with just a few clicks and gain access to an array of reports to track and manage global translation projects through GPI’s Translation Portal. In the following sections, we’ll cover the main features of the GPI connector. 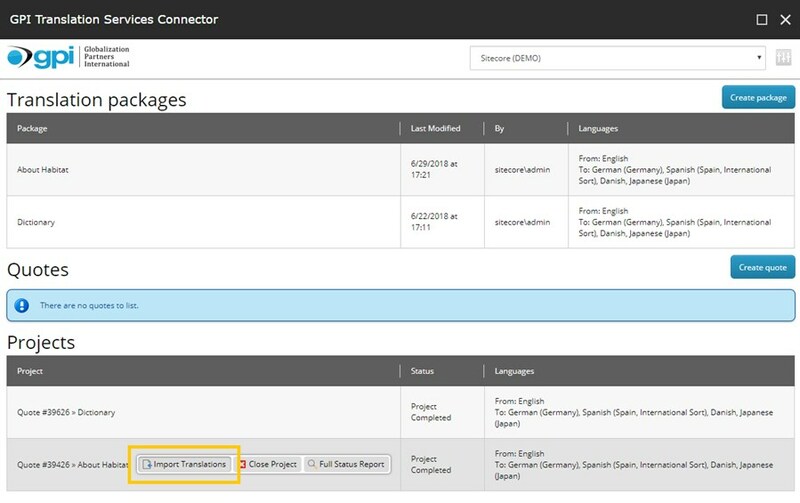 GPI’s Translation Services Connector for Sitecore offers two ways of sending content for translation. The first one is called the Bulk Export Method, which is used to select multiple items from Sitecore’s content tree and send them for translation. The second option is called the Single Item Export, which allows you to pick an individual item from Sitecore’s content tree and send it for translation. 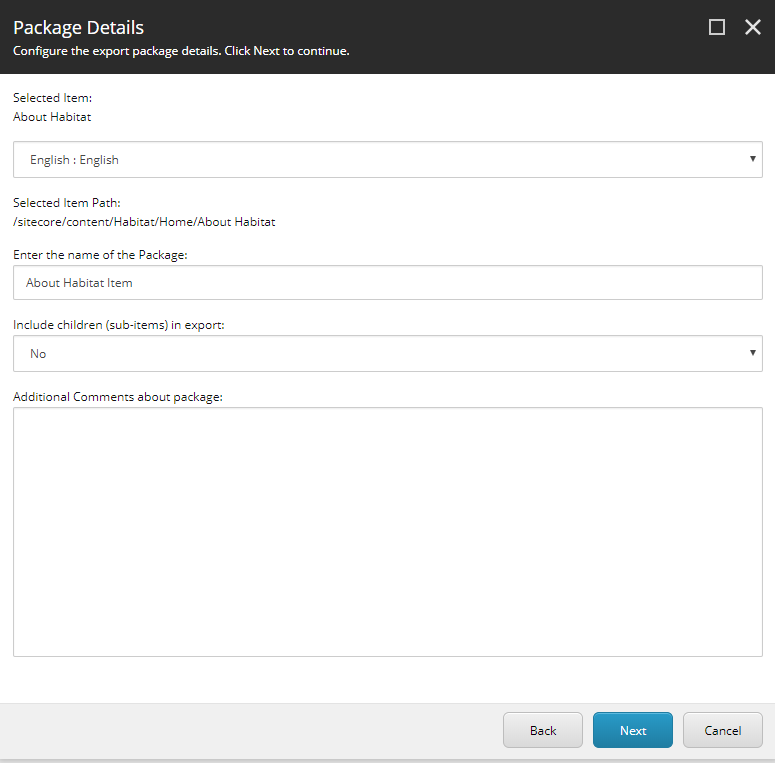 The connector can be configured to export only the items you selected from Sitecore’s content tree or it can be configured to export related items as well. For example, if an item has a data source and points to other items in some of its fields (i.e. a field of type drop link), then the connector can be configured to also export those items. Once the translations are ready, the connector allows you to import the translations by simply clicking a button. Each time you import translations, the connector will create a new version for each item and target language. 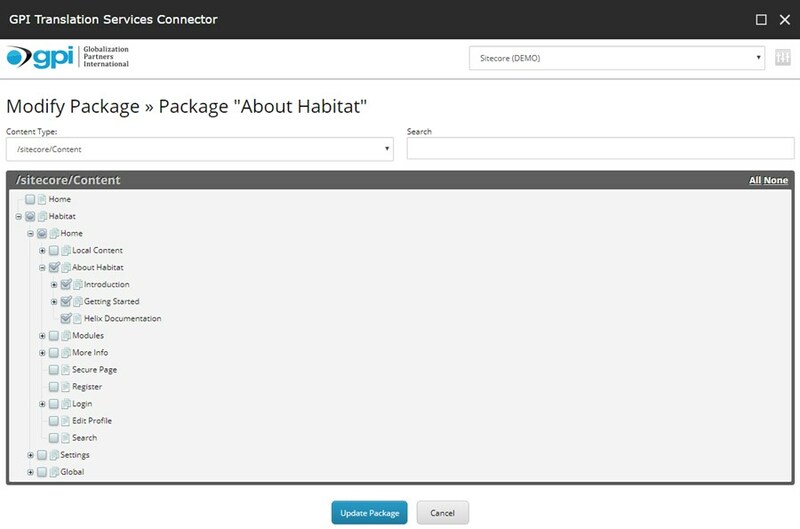 For example, if you exported the item About Habitat for translation from English into French, German and Spanish then, when importing the translations, the connector will create a new version for each language (French, German and Spanish) for the item About Habitat. By doing that, you’ll be able to navigate through the history of the translations in Sitecore. 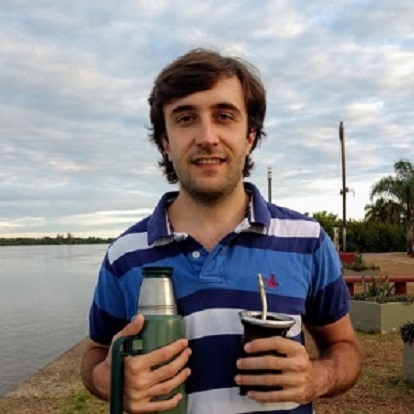 Among the different products that Sitecore offers, GPI’s Translation Services Connector for Sitecore supports Sitecore Experience Platform (XP). The supported versions are mainly 8 (on premise) and 9 (on premise), but it also supports older versions like 6 and 7. GPI’s Translation Services Connector for Sitecore provides an integration between GPI and Sitecore to translate your content with just a few clicks. It alleviates the process of getting the content out of Sitecore and entering the translations manually. For additional information and to request a demo, please visit GPI’s Translation Services Connector for Sitecore.